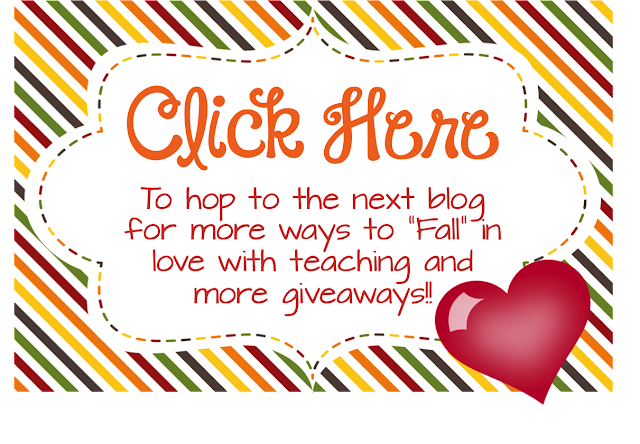 *FALL* in Love with Teaching Blog Hop & Printing on Sticky Notes! Hi guys! 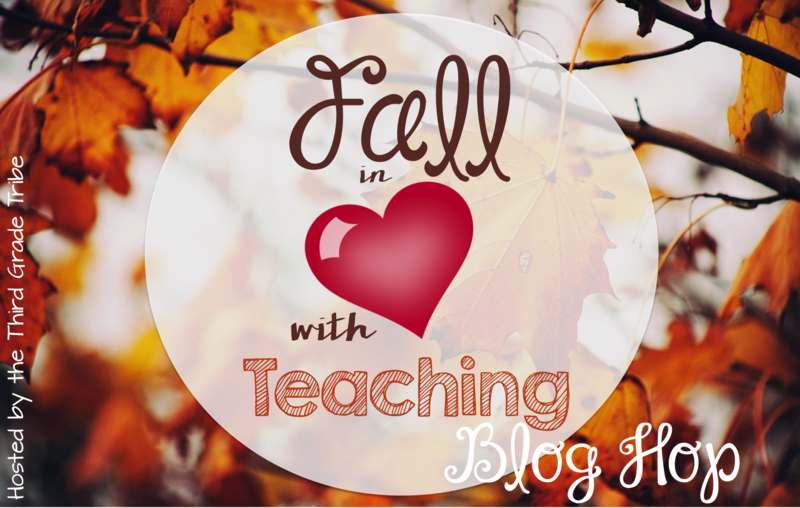 Welcome to our #thirdgradetribe Fall in Love with Teaching Blog Hop! There are 20 of us ready to give you some fun tips, good ideas and show you some great resources for your classroom! Make sure you hop around to everyone for a special chance to enter giveaways or get an awesome freebie from all the teachers in the hop. Plus, make sure you enter our special GRAND PRIZE GIVEAWAY! There will be 2 big winners- one person will win a $50 TpT gift card and another lucky friend will receive a $25 TpT gift card! 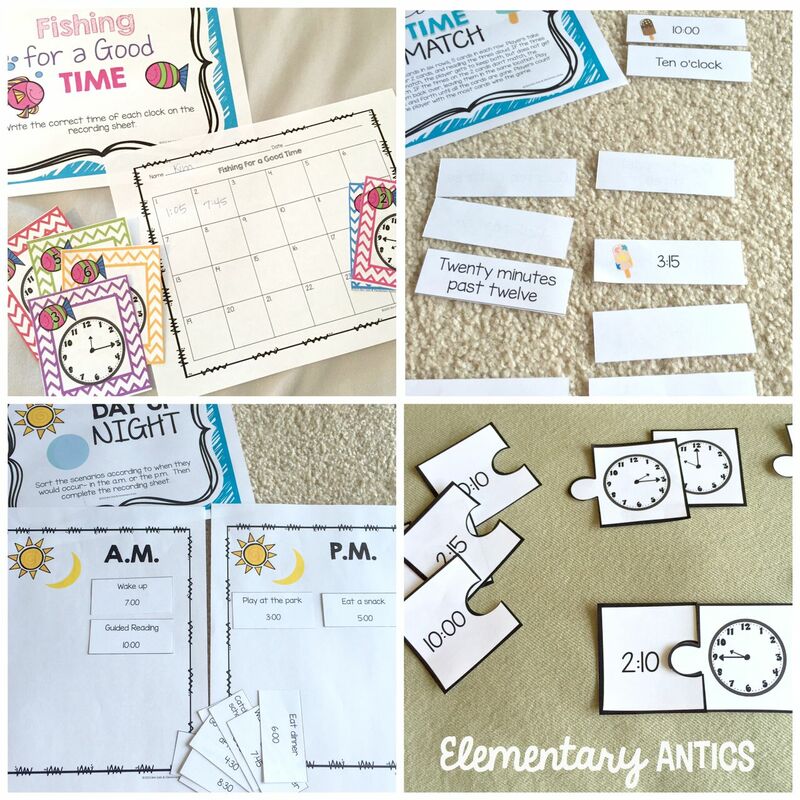 Today I want to talk about telling time! (I know it's not very fall like, but hopefully you're going to be teaching this soon.) Now, I know in third grade it's assumed that kids know how to tell time already and are ready to move on to elapsed time. That would be great, wouldn't it?! Well, I always reviewed telling time for, I would say, at least a week before I ventured in to elapsed time when I taught third grade math. We got out our Judy clocks and practiced, practiced, practiced. One little trick that I liked to do to practice throughout the day was use sticky notes for a quick check assessment. 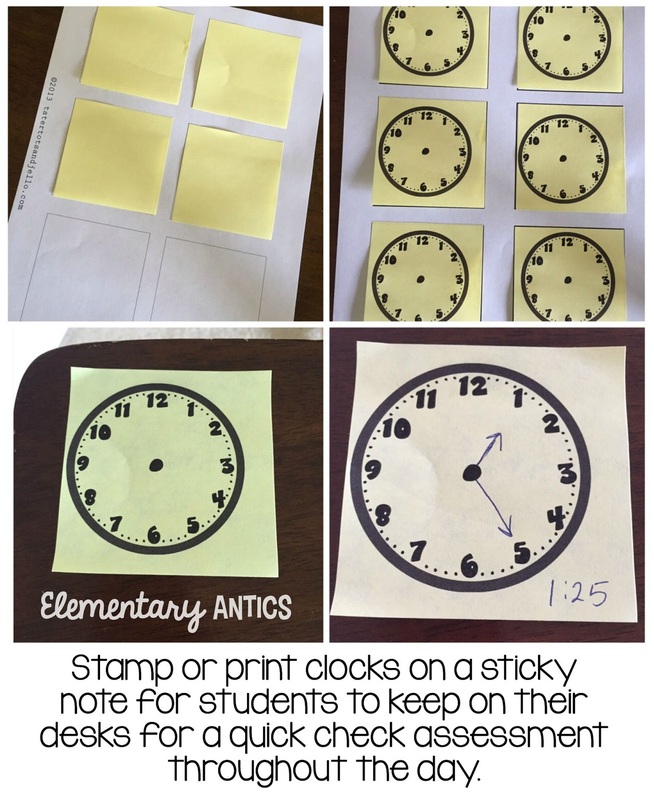 Basically, I just used my clock stamp to stamp blank clocks on a bunch of sticky notes or I would put my sticky notes on a template I had made in Power Point and then print off blank clocks on all the sticky notes. 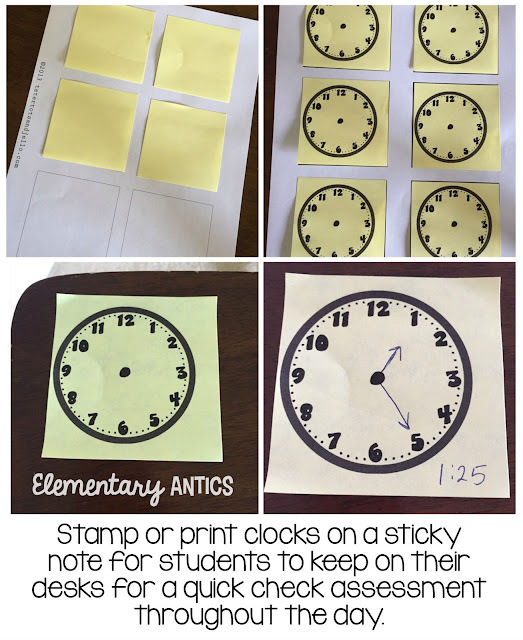 Each student would have a blank clock sticky note on the corner of their desk and randomly throughout the day I would call out a time and my students would have to draw the hands on the clock and write the time. I would collect it and look them over to easily be able to see who got it or who still needed more practice. 1. Print the template or make your own. I created a really simple template for printing on sticky notes in Power Point. You can grab it here. I included the blank clocks on the second slide for you to use when printing. 2. Stick the Post-It Notes on the page. Put your six Post-It Notes on the printed template. Make sure you have the adhesive side at the top of the square each time. 3. Print what you want on the Post-It Notes. Find your printer's manual feed tray to put your sticky note paper in. If you're not sure which way your printer prints paper then you will want to run a quick test print page to figure it out. Make sure the adhesive end on the Post-It Note is going into the printer first! If you don't do this then it could damage your printer. Then, print one page at a time of your design. Obvi, you can use this sticky note template to print ANYTHING on sticky notes! It's awesome! I also loved using pre-printed sticky notes in guided reading and for easy writing rubrics for students to evaluate their writing. This is also great to use in interactive notebooks or journals- instead of printing labels (which can be expensive), just print straight onto the sticky note. This is just so easy- I promise! If you need more practice with telling time check out my Telling Time Centers. 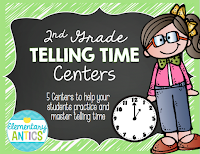 These five centers were designed to meet the second grade standards, but would be great to use throughout the year for your third graders to review! And now for the giveaways!!! 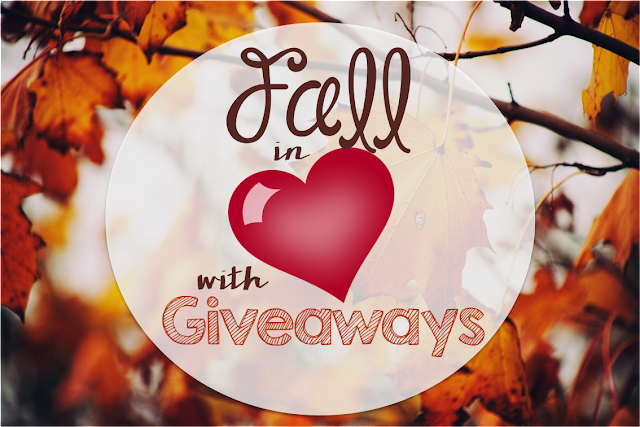 Both of these giveaways will run from 9/26-9/30! Enter using the Rafflecopter below to win your own copy of my Telling Time Centers. 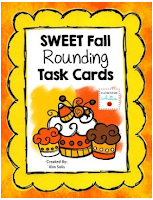 And since it's fall now, I'm also giving away my Sweet Fall Rounding Task Cards! And now enter to win our GRAND PRIZE- a $50 TpT gift card and a $25 TpT gift card! from Hanging With Mrs. Hulsey. Just click the image below to head on over! Love this idea, Kim! I'm such a sticky note hoarder-- I've been mulling over a way to reuse them-- but I guess if I laminated them they wouldn't be sticky anymore! Haha! Thank you for sharing! I am super in love with your telling time resources. They would be such a great addition to my centers. Great ideas! I am going to pass this on to my math teachers on our team! Love it! I have never printed on sticky notes! The though scared me!!! Thanks to your post, I'm going to give it a try. Love the sticky note template - thanks! Telling time is so tricky even for third graders, so lots of practice is never a waste of time. Then when you start elapsed time, they are ready!